how about national car? you have not tried it yet. For your information, i think that iriz 1.3-1.6 exec and standard or premium mt is a car that you have to get because a lot of people like it including paultan praise this car highly. If CC doesn't matter for u, just go for the new one 1600CC then. 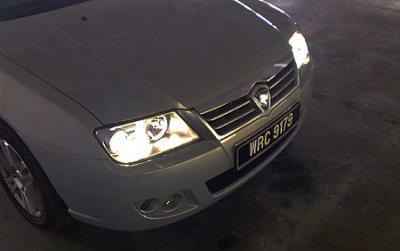 If CC does matter, go for 1800CC and check kaw kaw before u paid. Vios 1st Gen roughly can get. Besides avanza what other choice? before i help you to search it, Can you help to choose my car first thanks? 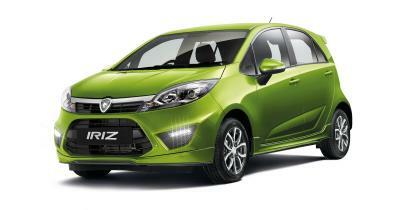 proton iriz 1,3 or 1.6 mt or exora bold cps thanks? ok i have just searched for you. (http://www.mudah.my/2010+Nissan+Grand+Livina+1+6+A+MPVs-46907368.htm)Nissan Grand Livina 2010 Can you help to choose my car first thanks? proton iriz 1,3 or 1.6 mt or exora bold cps thanks?LSM1991 where are you? .I am sorry LSM1991 that nissan Grand Livina 2010 is sold others are quite expensive so i cant help you to find it right now.Now can you please help me to choose between exora cps manual 1.6 and iriz 1.6 mt thanks or proton wira or waja cps or gen2 cps thanks? 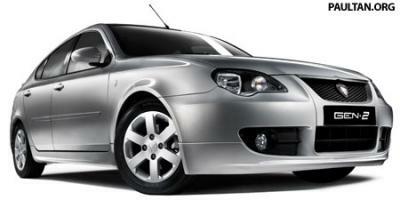 what is the interest rate you all getting for your used car loan? i know on paper most bank can go lowest 3.4-3.5%. But when it is done through car dealer it is complicated. i get an offer from Hong Leong 3.7% for 7 years, small loan amount below 50k. Planning to get a car for my wife, this is a second car and only will be driving to work and fetching my son from baby sitter. Her yearly mileage is only 6k so I don't think it's worth it to get new. The usage is too low to justify a new car. However I would like the car to be safe, big enough for a car seat, have isofix and the boot big enough to say put a stroller. What do you think of Iriz , vs polo sedan (1.6a, normal auto gearbox) ? Any other car in the equation? Currently driving 2003 vios (vios is really reliable btw). 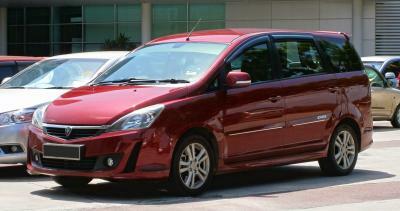 get iriz 1.6 exec or exec 1.3 mt or standard. dont get cvt thanks. .I am sorry LSM1991 that nissan Grand Livina 2010 is sold others are quite expensive so i cant help you to find it right now.Now can you please help me to choose between exora cps manual 1.6 and iriz 1.6 mt thanks? abang.... its not sold.... that number does not existlah...... x cukup digit mana boleh call! Don't think she's willing to drive a manual that's the problem. The standard comes with traditional gearbox? Haven't test drive the iriz yet , but reading reviews on the CVT whine, I think that is one thing she will notice coming from a vios.